Very nice! 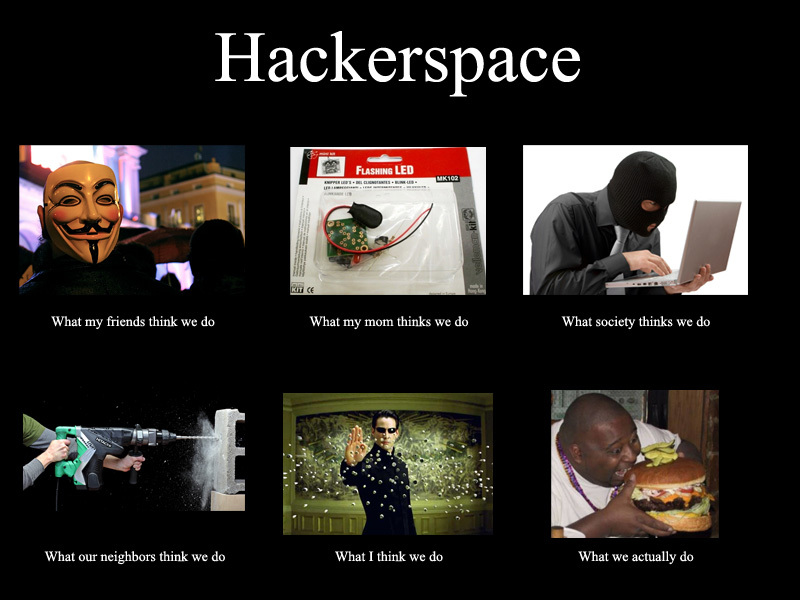 We, at Brazilian hackerspace Garoa Hacker Clube, created a similar picture and we published at our site: http://garoa.net.br/wiki/Blog:Projetos/O_que_fazemos_no_Garoa%3F. Congratulations to the Baltimore Burners!